Princeton, NJ and Paris, France, March 18, 2019 – The need to acquire more and better pregnancy data in a manner that is convenient and accessible to women is a critical step in improving maternal and fetal health. Nuvo Group, an emerging leader in maternal-fetal connected health, presented positive results for its investigational remote monitoring technology (Invu by Nuvo™) as compared with cardiotocographs (CTG), the current standard of care (SOC), at the 66th Annual Society for Reproductive Investigation (SRI) Scientific Meeting in Paris, France. 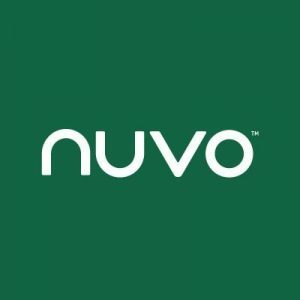 Read the full press release from Nuvo.